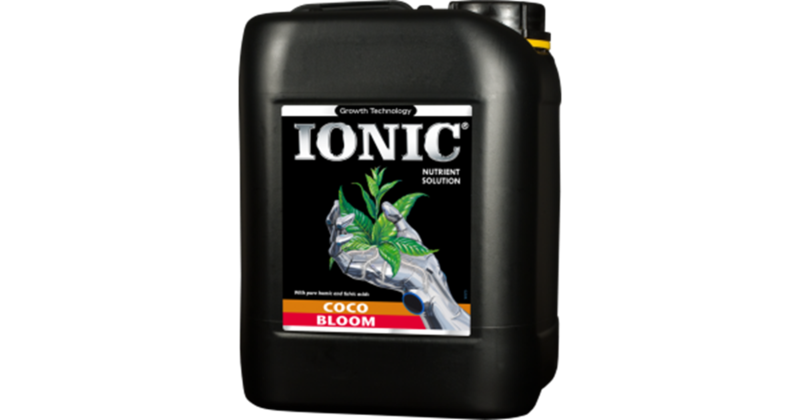 Growth Technology Ionic Coco Bloom (Hard Water) is an easy-to-use 1-part nutrient for plants grown in Coco during the flowering/fruiting phase. All the necessary nutrients for healthy plant growth are contained within the one bottle so there’s no measuring and mixing of separate A&B parts.  Ionic Coco Bloom is really simple to use but still produces very pleasing results. For best results it is necessary to use Ionic Coco Bloom with Ionic PK Boost (available separately).